Manna Adult — Grit. Determination. Balance. Our most popular class that uses various strokes for all folks. Fun, group-oriented, and empowering - this is a diverse workout with breathing exercises, rowing circuits, and dynamic body movements. You’ll get the workout you deserve from mind to toes. 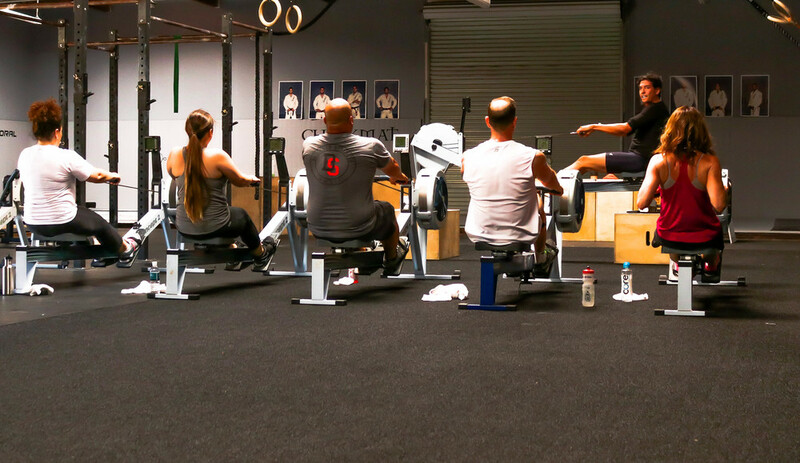 *Please arrive 15 minutes before class to get setup on your rower.